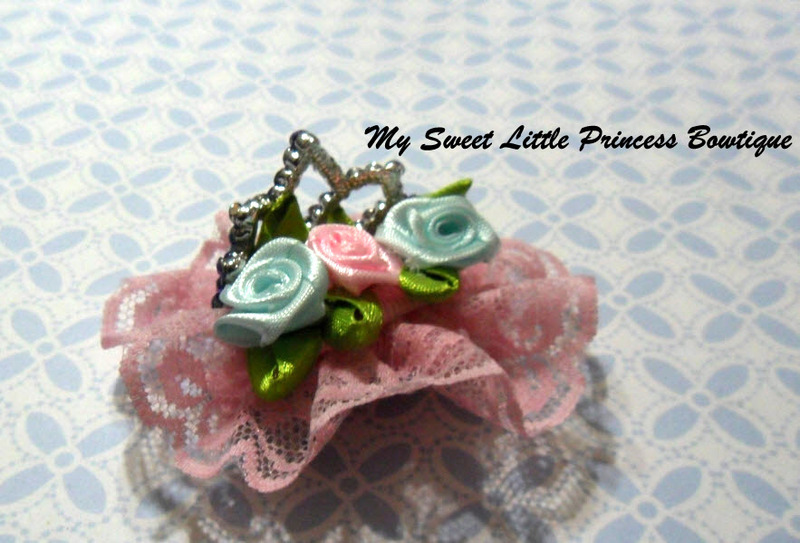 Specially customised for a little princess. Princess Lacey blue tiara - out of stock , one of a kind. 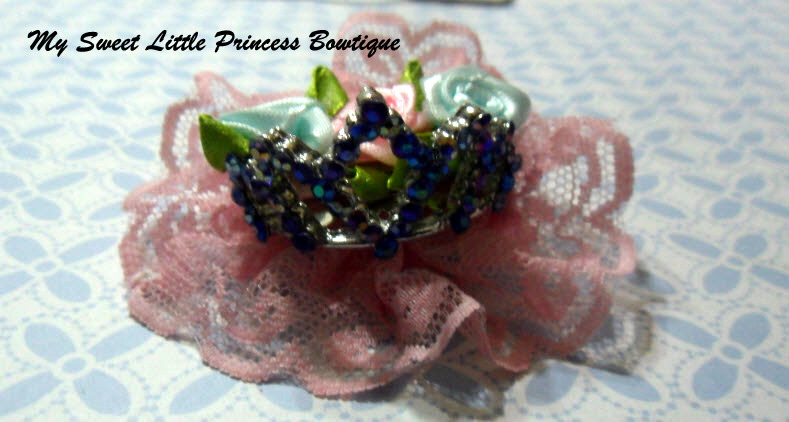 This blue tiara is out of stock , however, it can be customised with other tiara crowns.